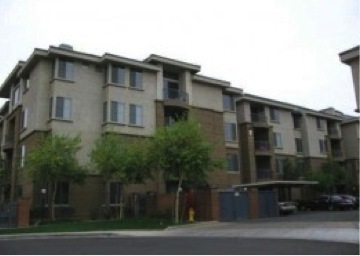 Biltmore Square is a Camelback Corridor Phoenix luxury condominium located at 1701 East Camelback Road, Phoenix, Arizona 85016, built in 2005. Building Amenities include: Multiple Pools, Spa, Fitness Center, Grilling Stations, Gated Parking For Residents, Near Bus Stop. 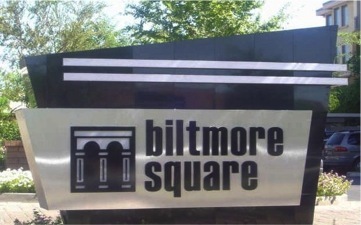 Biltmore Square is located in the Camelback Corridor within walking distance to numerous restaurants and shopping.